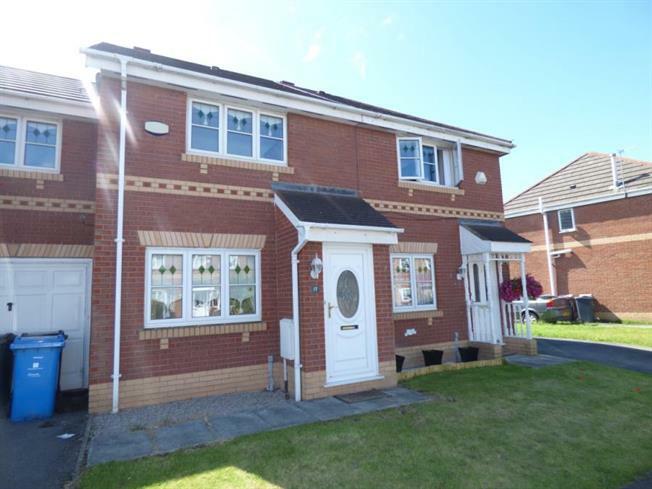 3 Bedroom Semi Detached House For Sale in Liverpool for Guide Price £110,000. room and access to the garage. Kitchen is modern and over looks the large rear garden. The seperate utility room is perfect for washing/dryer. There are two large double bedrooms with En suite and a further single bedroom. All decorated in a neutral colour. Attractive bathroom tiled in white with 3-piece suite. Property benefits from GSH and DG.